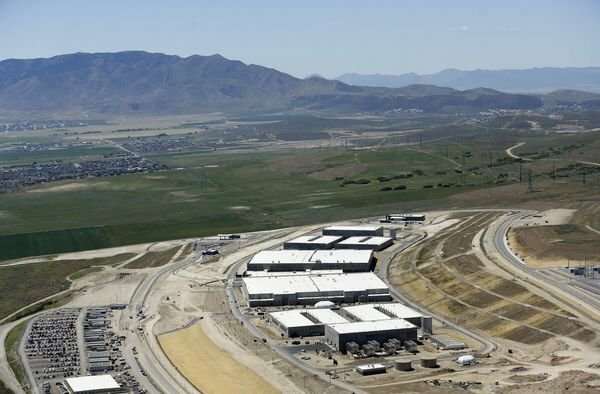 The U.S. Senate on Tuesday passed the U.S.A. Freedom Act, a bill which restores certain surveillance powers to the National Security Agency while curtailing some of its greater excesses. The bill received a 67 to 32 vote, and now only needs a signature from President Barack Obama to be ratified, TechCrunch noted. Although it was popular in the House of Representatives, the Act became contentious in the Senate, due to some Republicans —mostly notability Majority Leader Mitch McConnell (R-KY) —hoping to keep all the surveillance powers of 2001's Patriot Act intact. Several measures in the Patriot Act expired on June 1, the result of another Kentucky Republican, Senator Rand Paul, engaging in a filibuster preventing their temporary renewal. The most controversial was Section 215, which the NSA used to justify bulk collection of phone metadata. The program was one of many exposed in 2013 by former NSA contractor Edward Snowden, who showed that the agency was collecting vast amounts of data about Americans and foreigners alike regardless of whether or not they were under suspicion of a crime. Much of the data was obtained, voluntarily or otherwise, from technology companies such as Apple, AT&T, Google, Verizon, and Microsoft. Snowden fled to Hong Kong before sharing documents with The Guardian, and now resides in Moscow on a temporary visa, as he would be imprisoned on espionage charges if he returned to the United States. One provision of the Freedom Act mandates that intelligence agencies must ask a FISA (Foreign Intelligence Surveillance Act) court for access to a carrier's phone records, which the company must hold for 18 months. McConnell allowed votes on three amendments that would have tipped the Freedom Act more in favor of more government power, but these failed to gain traction.